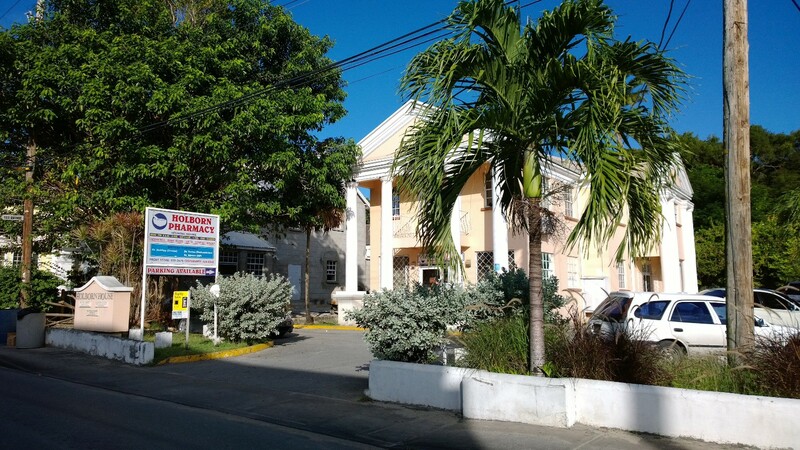 A medical complex in Belleville, St. Michael. The Doctors List is based on the Barbados Yellow Pages. Unless known to me otherwise, any unclassified doctor was placed in the general practice section. If a specialist inadvertently ended up in this section, feel free to let me know and I will make the corrections. You will be redirected to any doctors or clinics with websites if you press on the appropriate link. Recent changes shown in BOLD.